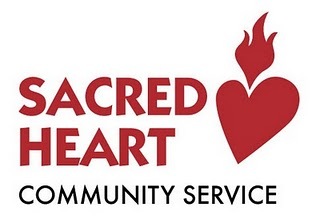 Sacred Heart Community Service offers many other resources. Stop by or call them at 1381 South First St., San José, California 95110. Telephone (408) 278-2160.